Ecommerce store or a blog, there is a purpose of each internet based business. In most cases it is revenue generation but how do these portals, marketplaces and affiliates generate income in the middle of discount war, clickbait and stiff competition. Here is a list of various revenue models you ought to know to remain profitable online. E-commerce websites like Amazon and eBay are setting an example for other e-commerce marketplaces with the usage of advanced technology such as machine learning. The entire e-commerce ecosystem is standing on the edge, where the only way forward is to improve technology and provide personalized experiences to the buyers. 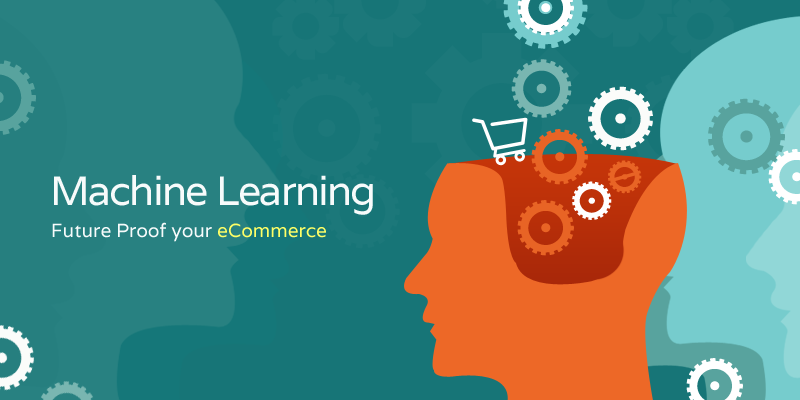 Continue reading to know more about how machine learning techniques can improve your e-commerce marketplace. Ecommerce has come a long way in the past few years. However as new technologies are coming into the forefront, this sector is continuously evolving. The future of ecommerce looks promising as startups as well as large online businesses look to incorporate innovative technologies into their core architecture. 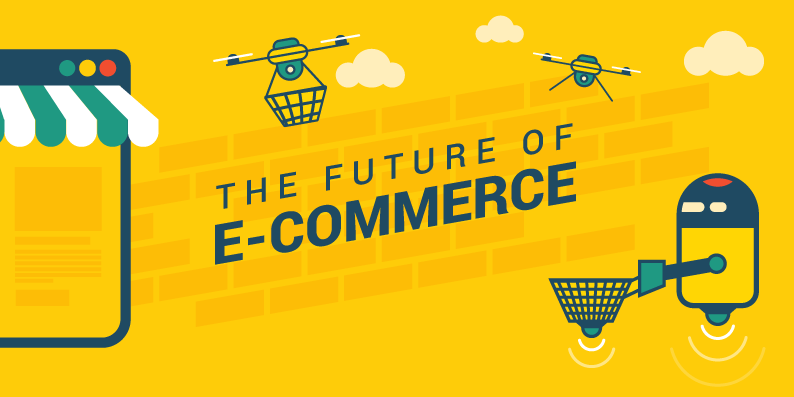 Read this post to find out more about these future ecommerce technologies that will reshape ecommerce sector. 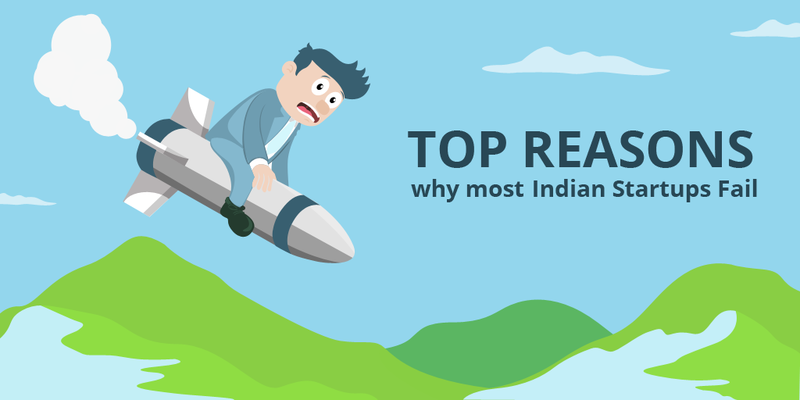 The Indian startup ecosystem has come a long way. Startups have become an important part of the Indian economy, which has led the government to actively participate in their growth. With initiatives like Startup India and Digital India, the government is working in full sync with entrepreneurs. 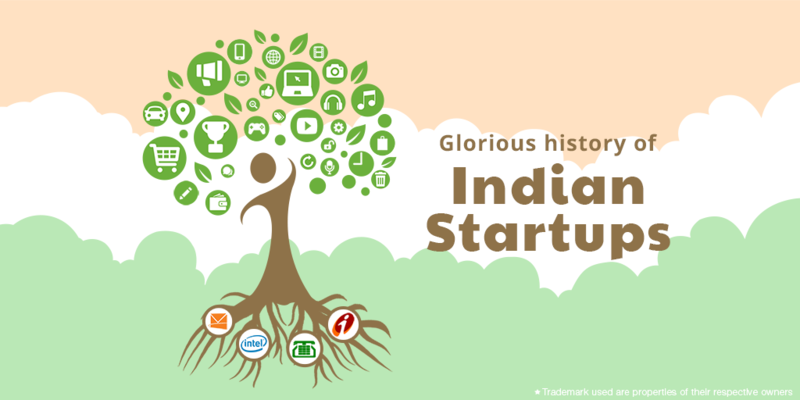 Continue reading to know the story of Indian startup ecosystem; how it began and the road ahead. As startups face difficulties in achieving success in India, it becomes imperative for entrepreneurs to opt for a pragmatic approach. Analyzing the mistakes committed by other startups requires research, which is a time-consuming process. The experts at FATbit Technologies took the initiative to jolt down few reasons behind failing startups in India for entrepreneurs. Continue reading to know more. One by one online shoppers are migrating to mobile platform. 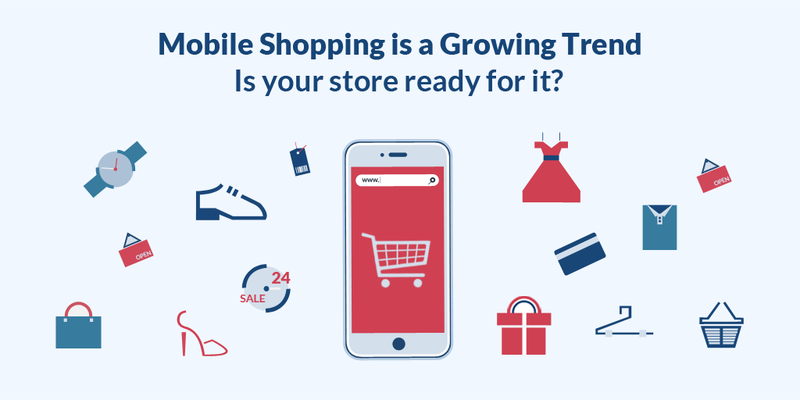 Amid this shift in consumer behavior, it has become imperative for ecommerce store owners to provide their customers an impeccable mobile shopping experience. Read on to know more about the constantly increasing dominance of mobile platform in ecommerce arena, and how YoKart fits in as the ideal platform that allows startups to build a strong mobile presence. As eCommerce is getting popular and online stores are adding more categories, finding a desired product can often become a hassle. This is the reason why one must put a lot of focus on product listing page. The fact remains when you offer more choices to a person without making the process of choosing a product simpler, you just add to the confusion. In addition to that, if no proper information is offered for the product, you are just forcing the customer to look somewhere else. 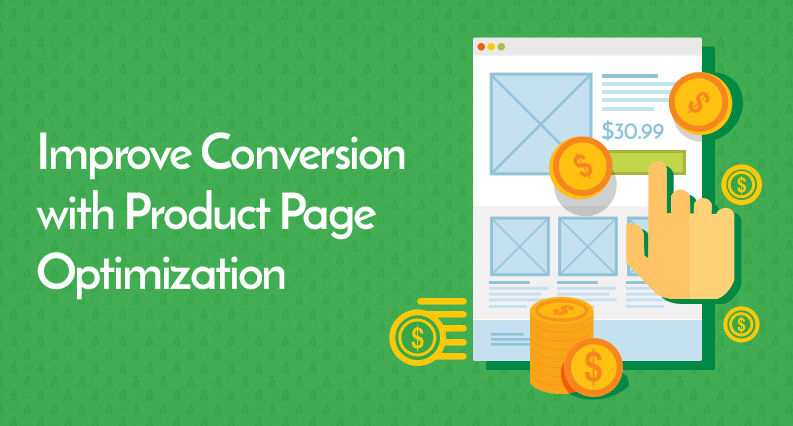 Read this post to find out all about best practices for product listing page and how it helps in conversion. 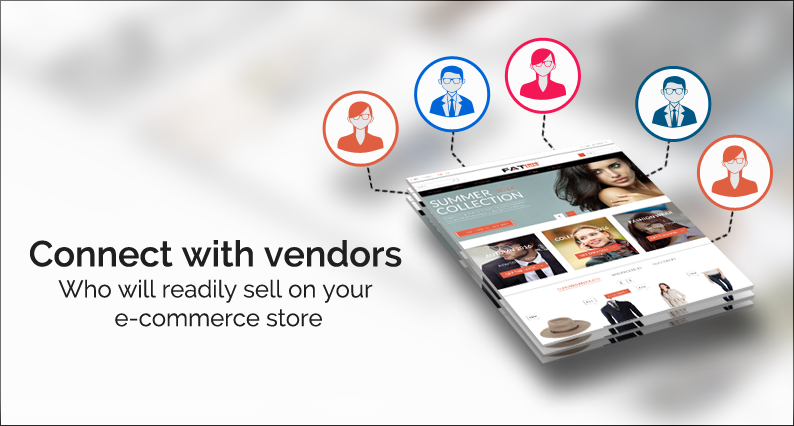 How to Connect with Vendors for Your Multivendor Ecommerce Store ? So, you have decided to launch an ecommerce marketplace. Good! You have selected a profitable niche. Great! And have even found the right ecommerce platform for your store. Awesome! But now you are faced with the formidable task of connecting with vendors, and you are clueless about how to begin with it. Worry not. This post will guide you how to discover vendors & connect with them for your ecommerce multivendor marketplace. 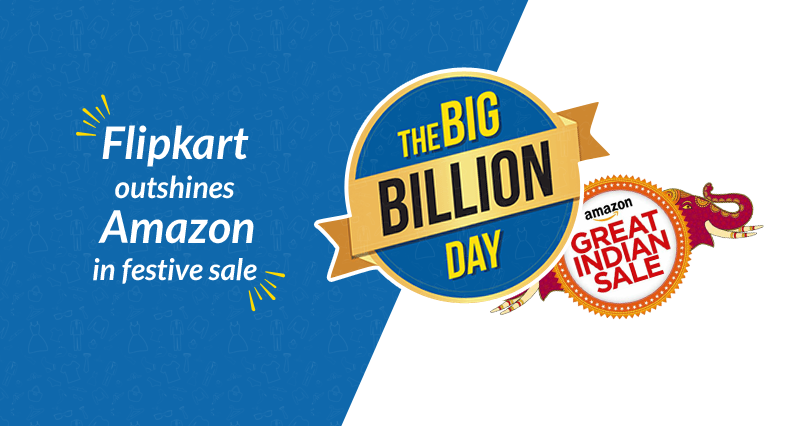 In the recent online festival sale in India, Flipkart garnered marginal success in comparison to its competitors. The success of India’s ecommerce giant during the festive sale not only puts back the company at the front of ecommerce industry in India, but also leaves a lesson for ecommerce business community on how to upscale and overcome setbacks to continue selling more . Read on. 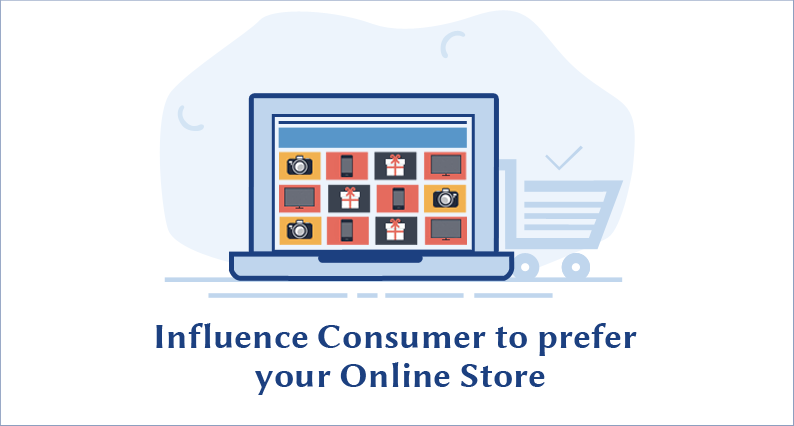 How to influence consumer’s purchase decision in favor of your online store? No online ecommerce store owner would like to see a visitor leaving the website without making a purchase. Just having sizable website traffic is not enough for an ecommerce store. With ecommerce sector getting crowded, the biggest concern in the minds of the owners is how to ensure that their targeted user base inclines towards their own store when making a purchase. Read this post to find out all the crucial tips that will allow any store owner to influence the consumer’s purchase decision in favor of their online store.